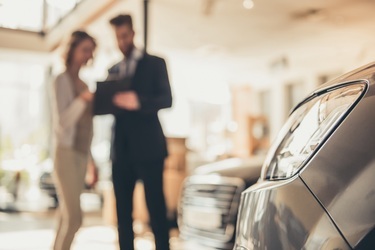 If your vehicle is totaled and you're upside down on your loan, you could be left paying your lender thousands out of pocket. 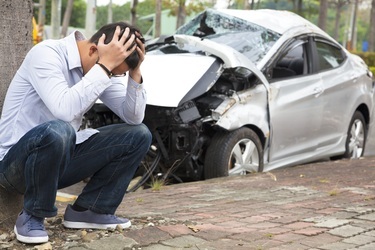 See how gap insurance can help. If you don't have a garage or driveway, charging an electric vehicle can pose a challenge. Here's how you can enjoy apartment living and still go electric. 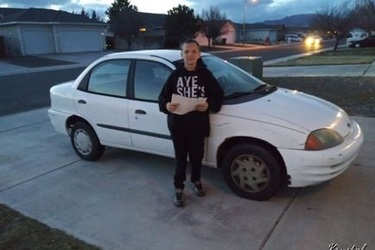 A rebuilt title means a vehicle has had serious damage and has been repaired. 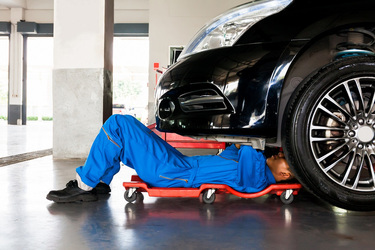 See if the low price is worth the risks and what you how you can protect yourself. Hate getting slowed down by flat tires? 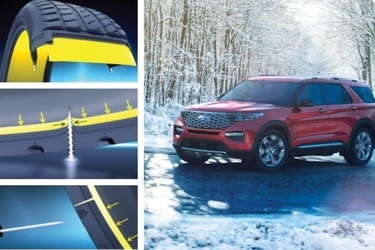 The 2020 Ford Explorer will patch its own punctured tires with Michelin's Selfseal tire technology. We break down how it works. 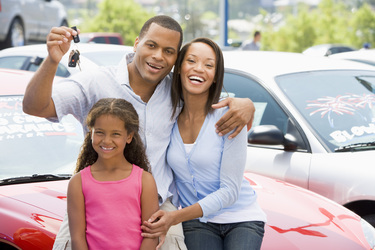 When Will the Traditional Dealership Model Disappear? 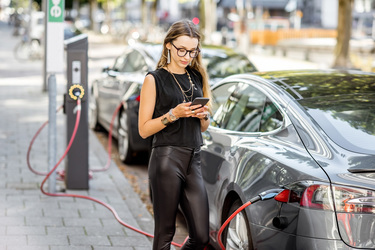 We look into the current landscape of the industry, the early innovators like Tesla who are changing the car buying model and what we predict the future of car shopping will look like. 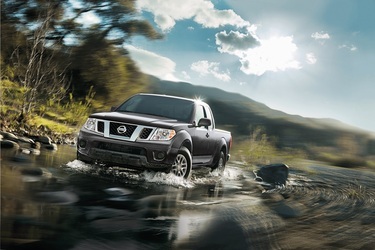 Which Newfangled Pickup Truck Tailgate is Right For You? 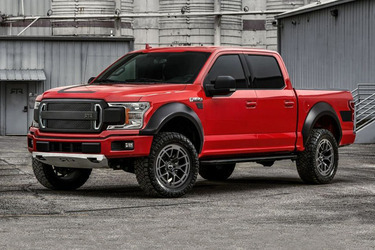 Ram, GMC, and Honda are leaving the simple folding tailgate design in the past with these revolutionary tailgates and truck beds. 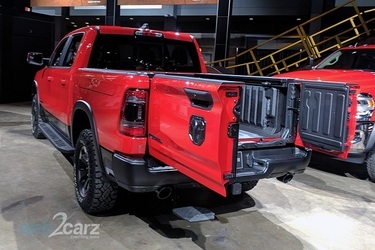 Ram's press conference at the 2019 Chicago Auto Show shows the brand's commitment to comfort, convenience, and class-leading capability across the lineup. 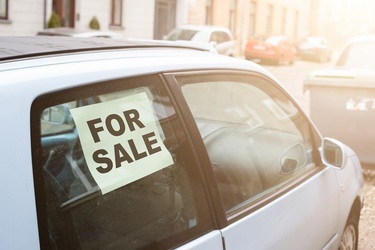 Buying a used car comes with more price ambiguity than buying used. Here's how to determine what a fair price looks like and what will work with your situation. 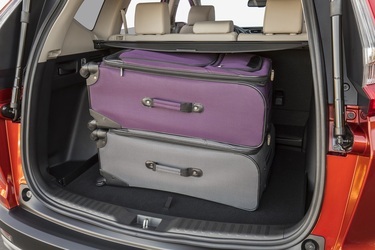 If you live an active lifestyle or enjoy home improvement projects, these 5 compact SUVs with the most cargo space will haul everything on your list. 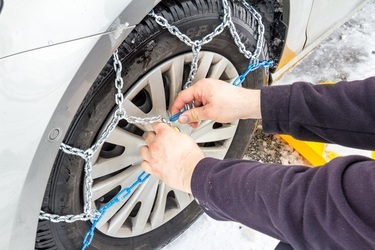 We give you a rundown of the proper way to use tire chains, the pros and cons, and the 5 best tire chains to choose from.